Dr Douglas earned his BA, MA, and ultimately his doctorate from the University of Windsor in 1995. His first postgraduate position was in North Dakota, followed by several years in the outpatient mental health clinic of the Cornwall General Hospital, and then at the Community Mental Health Clinic in Guelph. Since 2004, he has been in full time private practice in Barrie, where he has developed a focus on working with trauma-related disorders, particularly in Veterans and First Responders, but also in those traumatized by crime, in other fields of work, or in childhood. He is fascinated by the potential for technology to enhance psychotherapeutic outcomes. While his primary focus is on his clinical work, he also serves as an independent examiner for lawyers and insurers; he is committed to fair and impartial assessments, in which he draws upon his clinical acumen and experience to provide an objective opinion. He also provides pre-employment assessments for police services. Dr Douglas is a member of the Canadian Association of Psychologists in Disability assessment, the Canadian Psychological Association, and the Canadian Society for Clinical Hypnosis. He is registered with the College of Psychologists of Ontario as a Clinical and Counselling Psychologist. 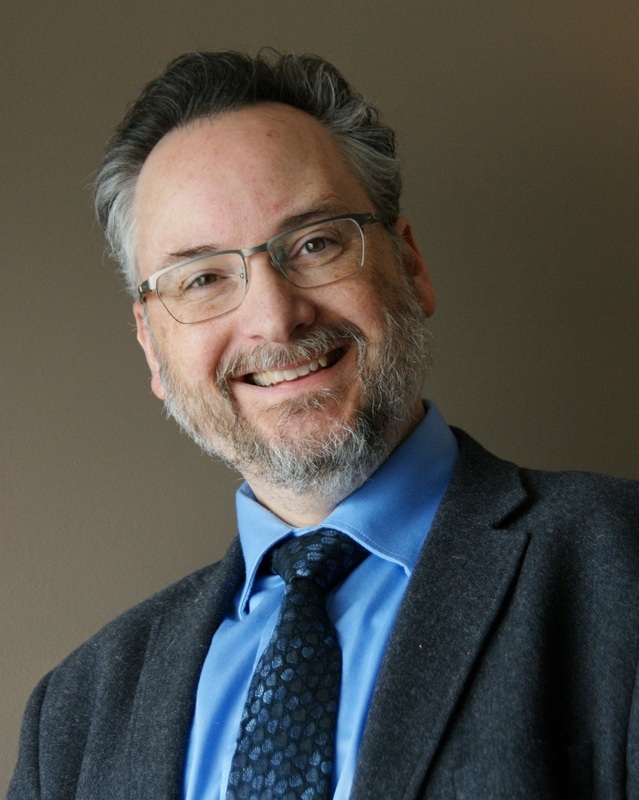 He has a passion for increasing equitable access to psychological services, and this has led him to serve on the Board of the Ontario Psychological Association for many years, and served as President (2015-2016). Dr. Douglas currently serves on the Board of Directors of Badge of Life Canada. While he is not currently accepting new patients for direct treatment, he is available for diagnostic assessments and provides treatment through the supervision of others in the practice.